Ex-Formula 1 driver Felipe Massa believes the pressure and “obligation” that Ferrari has to win is a “problem” for his former team. Massa, who spent eight seasons at Ferrari and won 11 races, said the Italian team “did a great job” to produce two cars capable of challenging Mercedes over the past two seasons. However, the now-Venturi Formula E driver told Autosport things have been “difficult” at Ferrari because of the culture that has developed since Jean Todt moved on from his role as team boss after the 2007 season. 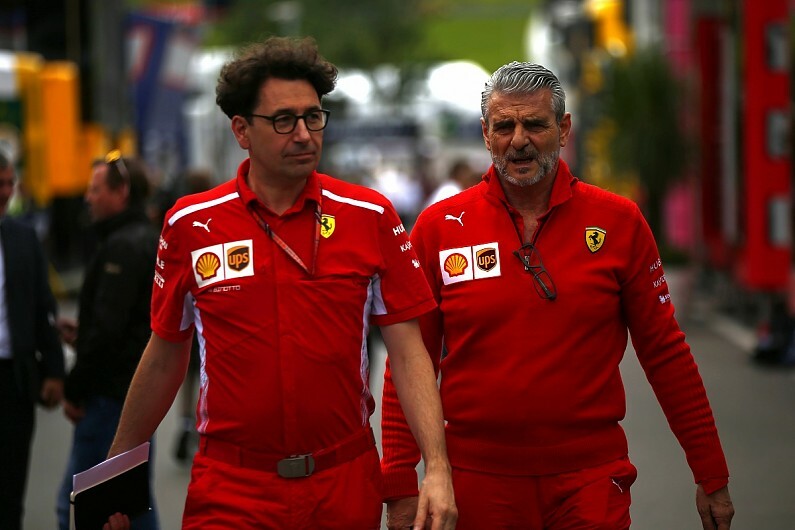 Mattia Binotto has replaced Maurizio Arrivabene as Ferrari team principal for the 2019 season, the fourth team boss change in the 11 years since Todt left the role. “A lot of things happen in a difficult way inside Ferrari in terms of pressure,” said Massa, who joined Ferrari in 2006 when Todt was still in charge. “They feel this a lot. The inside of the team was always like this. “There was a time that they felt less because they had more results, in the time of Jean Todt. “Jean was a guy who had great leadership in every area of the team. He could put an area working together with the other ones without any pressure. “After this, things happened in a very different way. Massa has backed Binotto to handle that pressure better than Arrivabene did. Ferrari stalwart Binotto has excelled in the role of engine chief and then overall technical boss in recent years but this will be his first experience of team management. Massa said: “Binotto is a calm guy. He is a guy that has the capacity to work in a calmer way and maybe absorb less of this pressure that you have in Ferrari than Arrivabene. “But it is a new moment for him. He was never a team principal before. “We have to see how he will work, because it is a important change. “He became the boss, but will be on the technical side as well. Speaking the truth, this can be good. After team and driver made what Massa called “lots of mistakes” in 2018, Ferrari enters ’19 with another major change alongside its new team principal as rising star Charles Leclerc replaces Kimi Raikkonen. 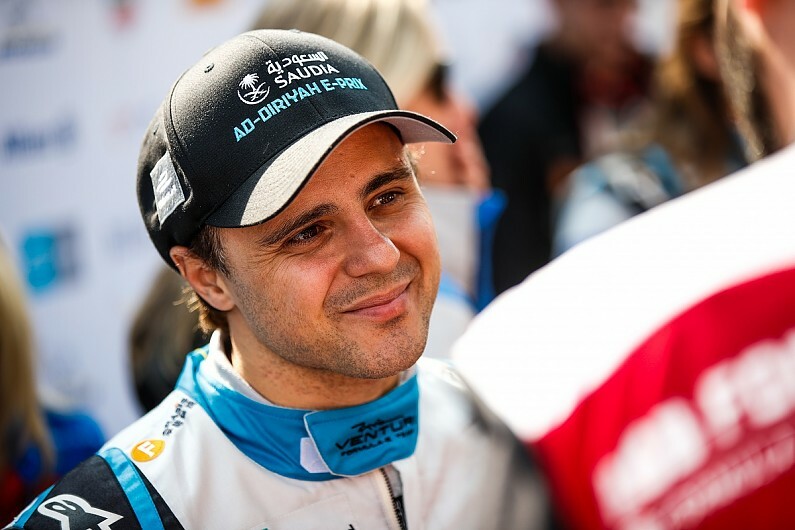 Massa said: The team have a competitive technical structure and very good drivers. “For me, what Ferrari is doing with Leclerc is very good. This kid can be a super champion in the future.